STARRING BEVERLEY KNIGHT! 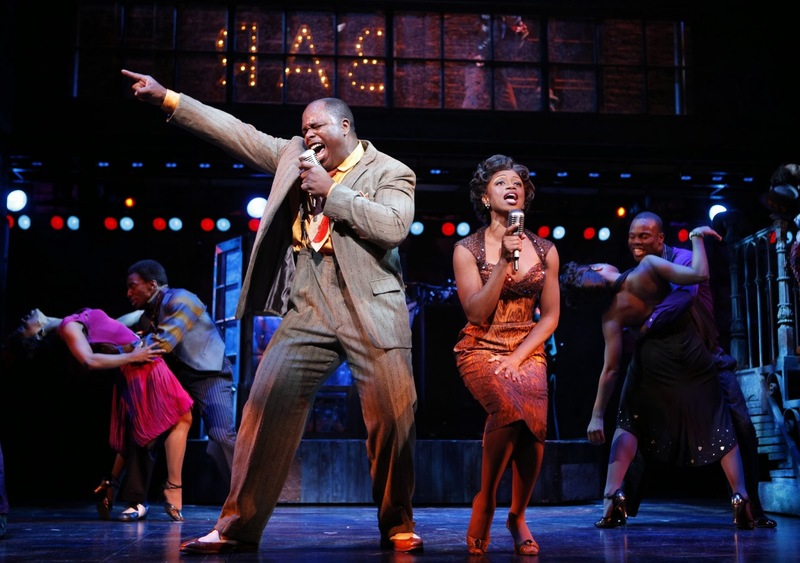 Direct from its smash hit Broadway run and a triumphant 55-city North American tour, the multi award-winning musical MEMPHIS is set to be London’s hottest new destination! Starring the Queen of British Soul, multi-award-winning recording artist Beverley Knight (The Bodyguard), with original songs by GRAMMY® winner and Bon Jovi co-founder David Bryan, and a gripping true-life inspired story from writer Joe DiPietro, MEMPHIS will leave you exhilarated by its explosive blend of electrifying music, soaring emotion and roof-raising energy. *Rates subject to availability and change without notice. Exclusions may apply. Please note, the CD does not include all the songs from the production. It is a sample CD of five songs only.